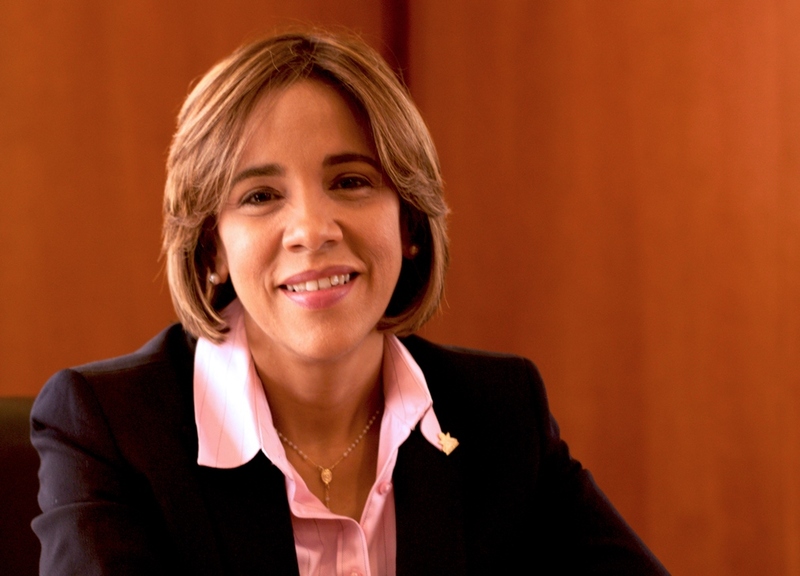 Maria Sanchez-Smith is a senior associate for Women’s World Banking’s Leadership and Diversity Programs and a relationship manager for Latin America and the Caribbean. With over 12 years in the financial inclusion sector, she supports senior executives of financial institutions as they face the demands of an increasingly complex environment. She is currently responsible for co-designing, delivering, and customizing in-house leadership and diversity programs that help create a pipeline of women leaders to better serve the women’s market.